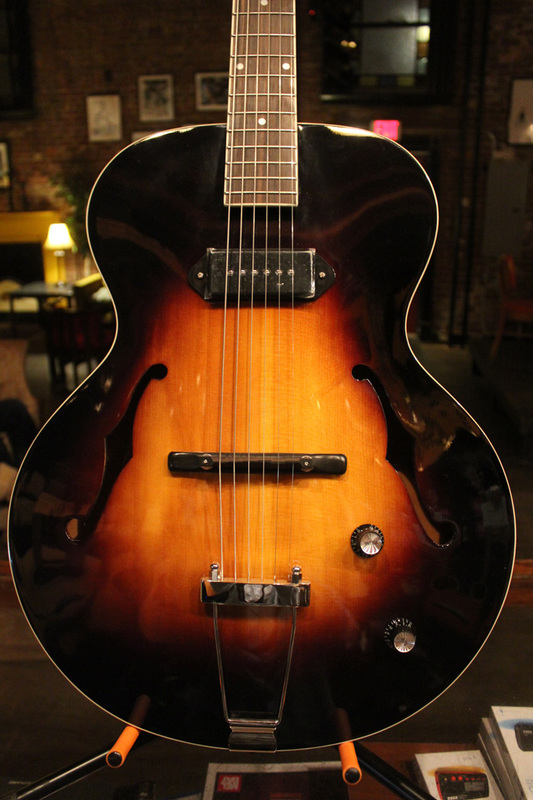 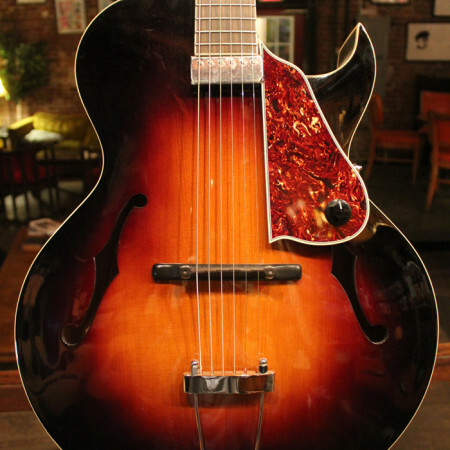 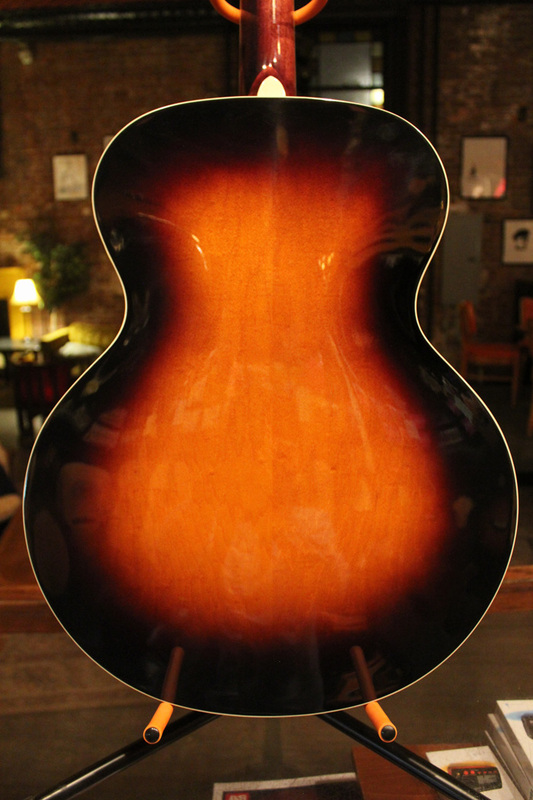 The LH-309 archtop is the perfect blend of vintage vibe and modern value. 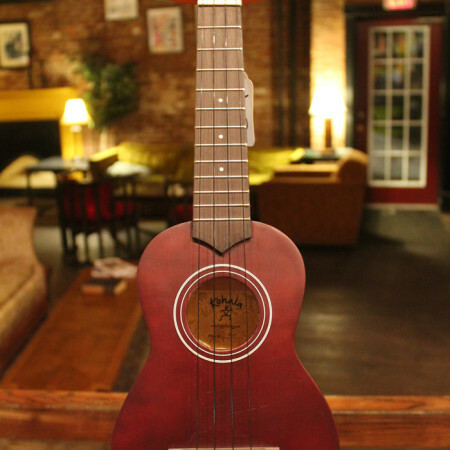 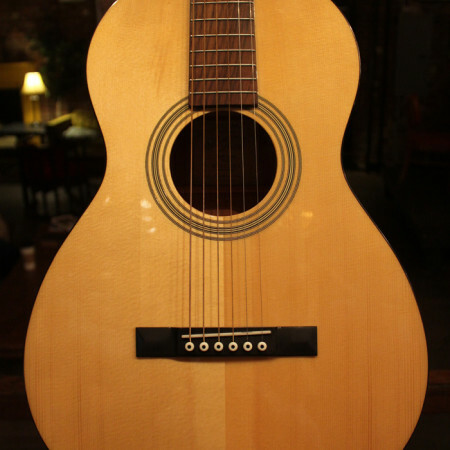 The LH-309’s top is hand-carved and hand-graduated solid Spruce. 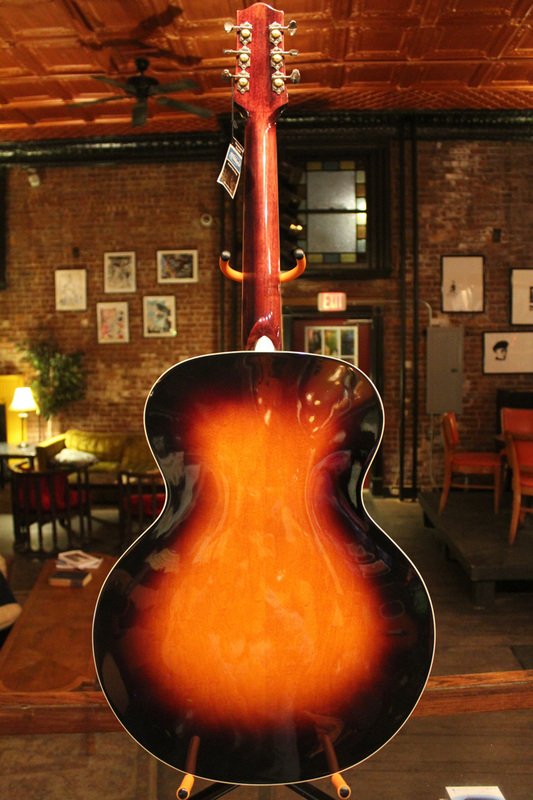 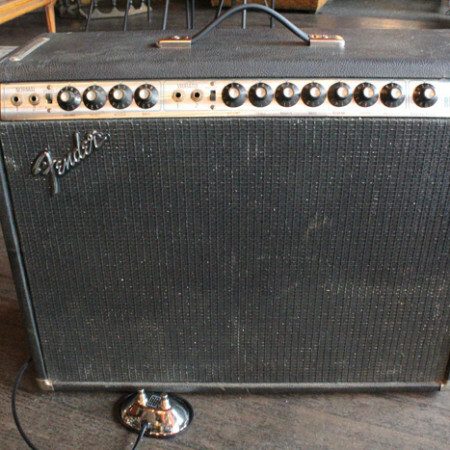 We’ve carefully placed our own P-90 pickup in the perfect spot for optimal tone. The classic high output and articulate treble response of the P-90 is the ideal complement to the spruce top and maple back and sides, excellent for either rhythm or lead playing. 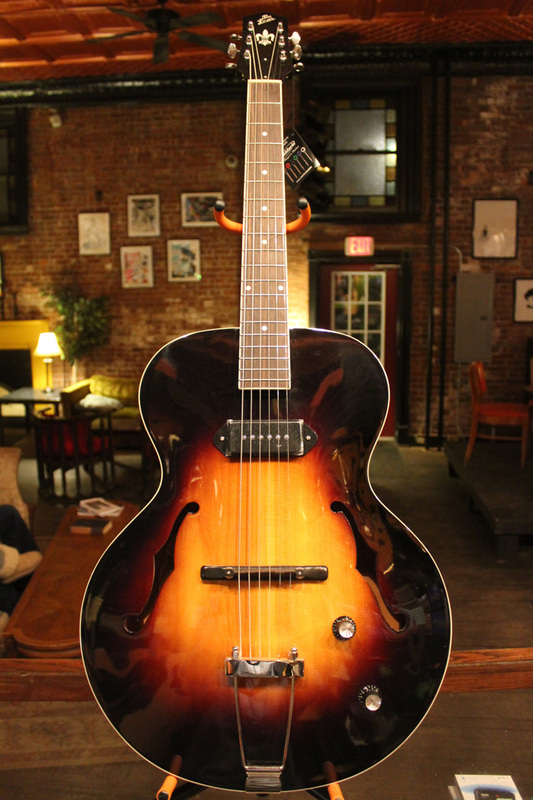 With a 16″ lower bout and a classic 24-3/4″ scale, the LH-309 is a nod to original Golden Age archtop designs.